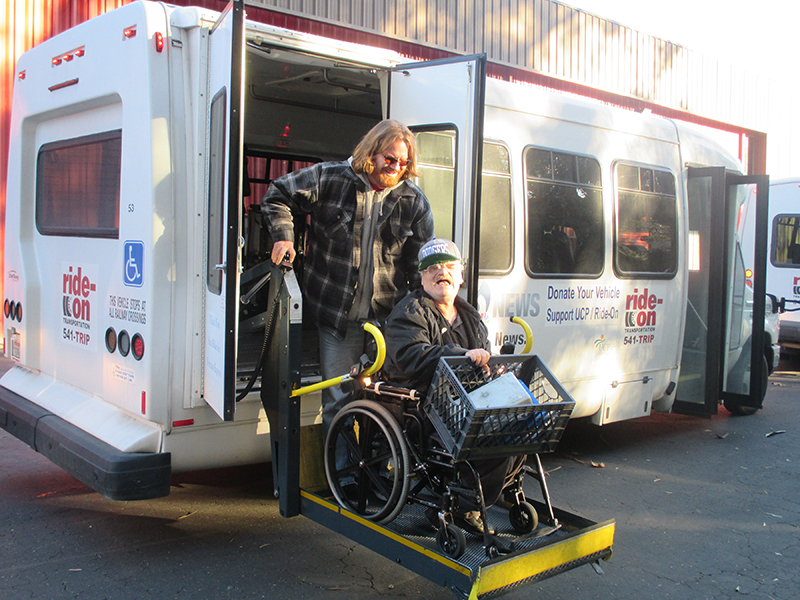 Ride-On’s University shuttle services can handle all of Cal Poly’s transportation needs. 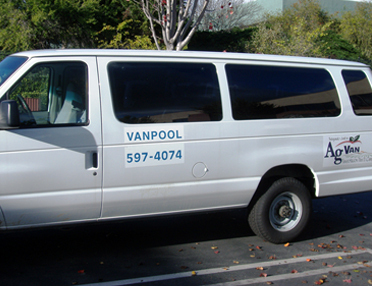 Our airport shuttles provide safe and reliable airport transportation at reasonable prices. 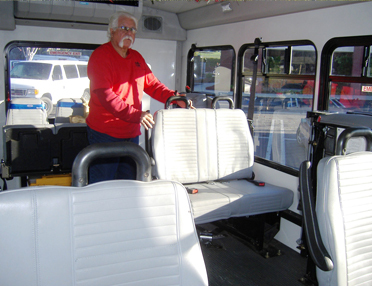 If you have a need to transport a group, our buses can handle your group transportation needs for special events, meetings, conferences, or social outings. 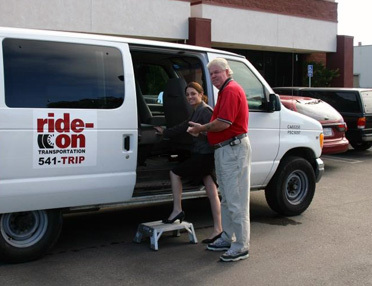 Ride-On is your answer to the Greek Exchange transportation. 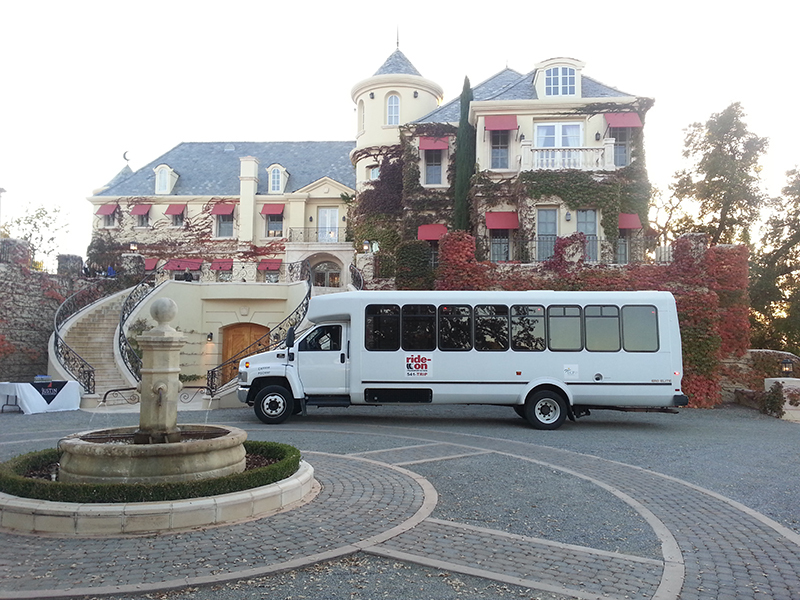 Call (805) 543-7862 for a quote for your next event. 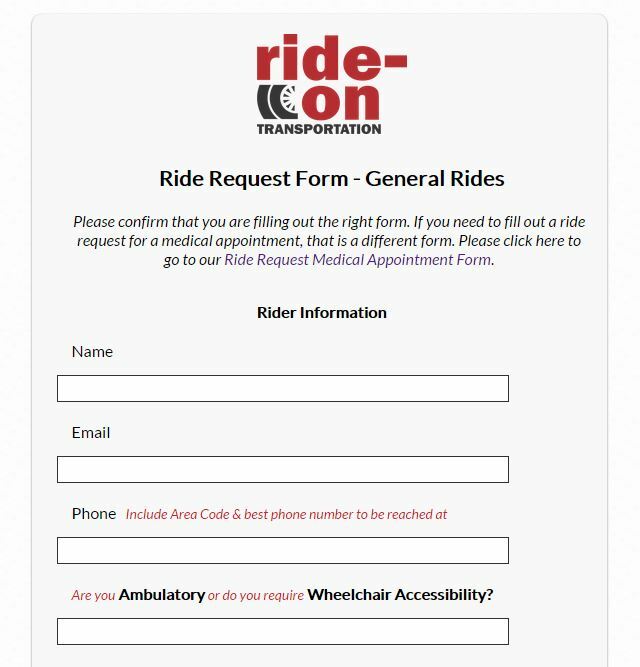 You Can Now Request a Ride Online! We will call you back after receiving the ride request to ensure that your details are correct and again before your ride date to confirm the ride. 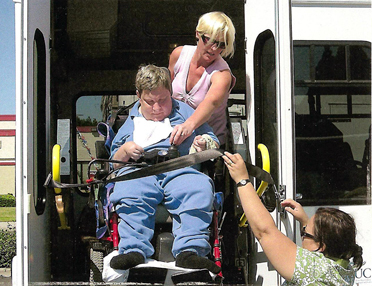 Ride-On is Proud to Continue Providing Transportation Services in SLO County for Over 20 Years!